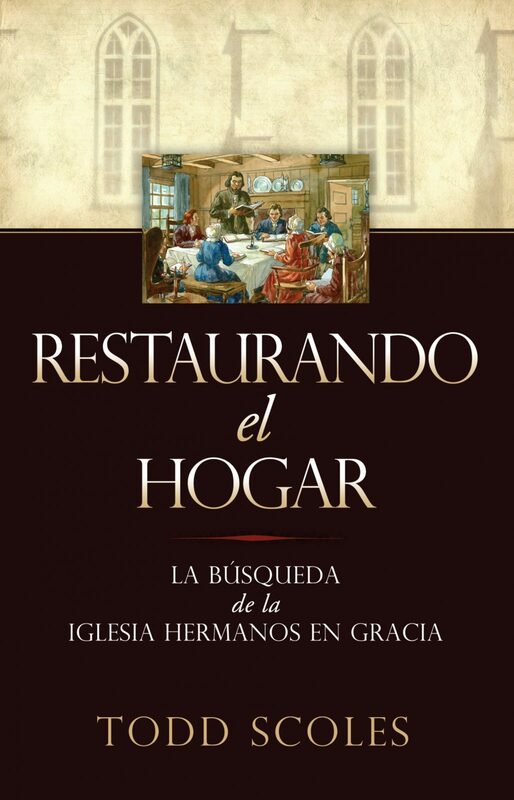 The long-awaited Spanish language edition of the late Dr. Todd Scoles’ Restoring the Household: The Quest of the Grace Brethren Church, Restaurando el Hogar: La Búsqueda de la Iglesia Hermanos en Gracia, is now available. 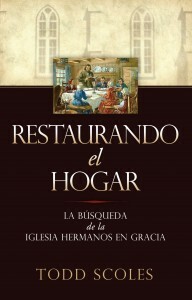 It was Scoles’ vision to see his book, which was fashioned from his doctoral dissertation, translated into Spanish for use by Hispanic churches in North and South America. The Grace Brethren Investment Foundation, headed by Dr. Larry Chamberlain and Ken Seyfert, generously funded the translation with a grant. Additional gifts by friends of BMH Books covered printing and other expenses, allowing it to be made available at no charge to Grace Brethren Hispanic pastors and leaders. Jesús Muñoz, hispanic church planter with Encompass World Partners, worked to see that the book was translated. He will be distributing two copies of each book to Spanish-speaking congregations in the Fellowship of Grace Brethren Churches. A number of books were also sent to the Hispanic Bible Institute which meets at the Grace Brethren Church in Sunnyside, Wash. It is also for sale to the general public for $12.99 at bmhbooks.com. Scoles, who died in 2010, was associate pastor at the Grace Brethren Church in Marysville, Ohio. At the time of his death, he was chairman of the board of the Brethren Missionary Herald Company.